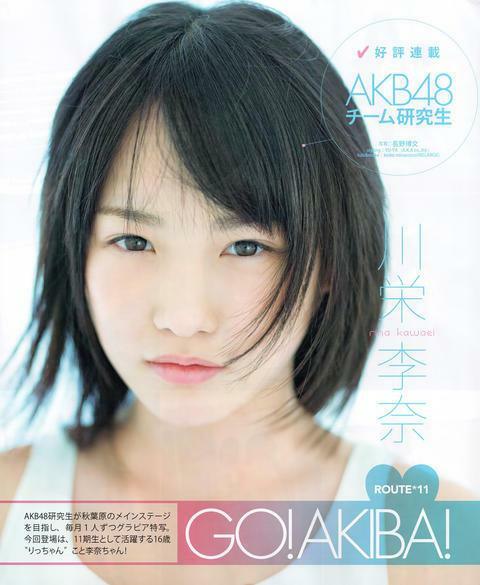 Kawaei auditioned for AKB48 and was selected to join the seventh kenkyūsei (trainee) generation (11th AKB48 generation overall) in July 2010. 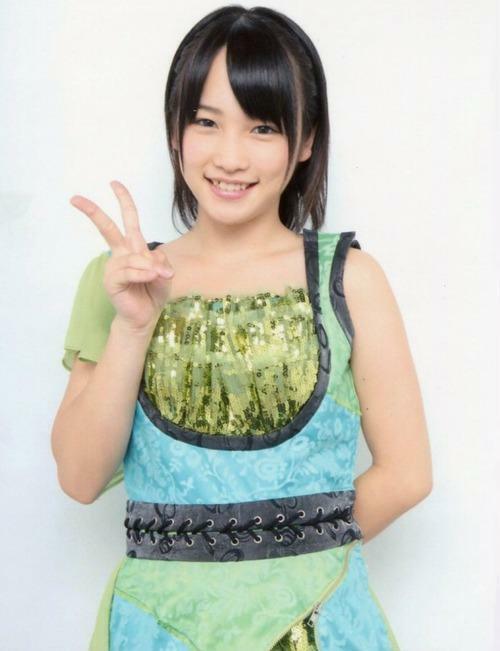 In March 2012, she was promoted to Team 4, and was transferred to Team A in August. Soon after the TV series Shiritsu Bakaleya Kōkō ended on June 30, it was announced that Kawaei would participate in its film adaptation. The movie would star several members from the groups Johnny’s Jr. and AKB48. 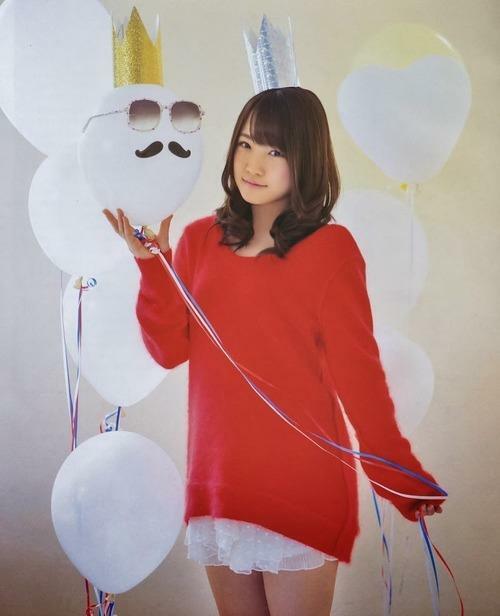 In 2013, during a broadcast of a special episode of the comedy show Mecha-Mecha Iketeru!, it was announced that Kawaei would perform as center in a song of the special unit BKA48.At the AKB48 general election, she placed 25th with 26,764 votes.At AKB48’s general election the next year, she placed 16th with 39,120 votes. On March 26, 2015, she announced that she would be leaving the group.She had her graduation ceremony, during AKB48’s Summer Concert in Saitama Super Arena on August 2, and had her last stage performance on August 4, 2015.